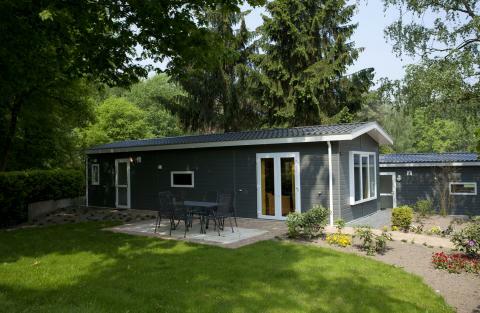 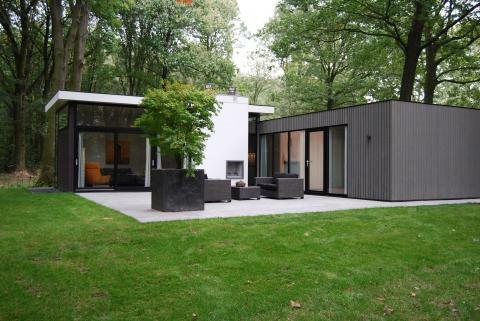 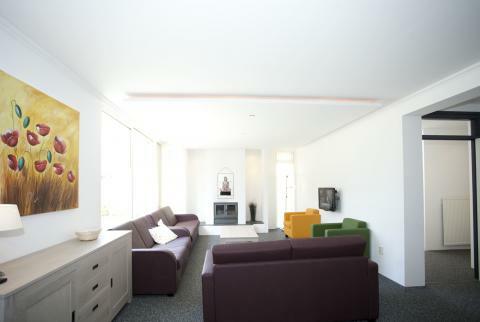 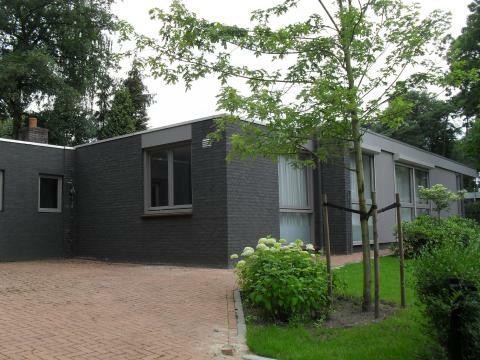 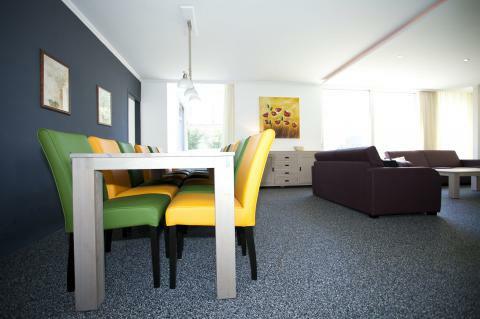 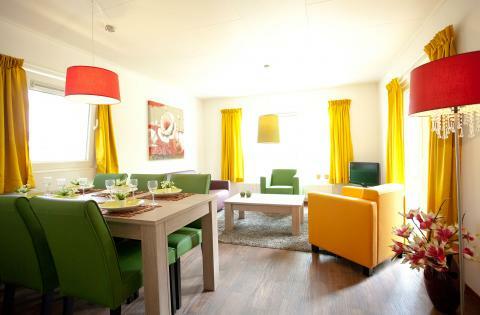 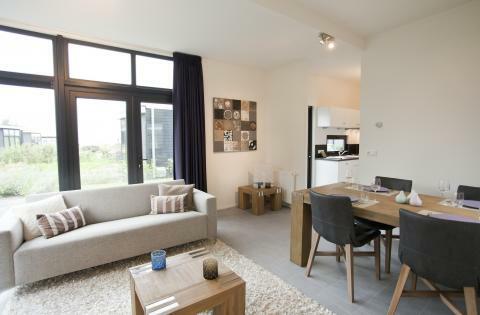 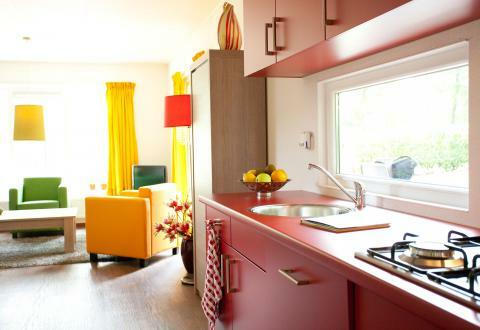 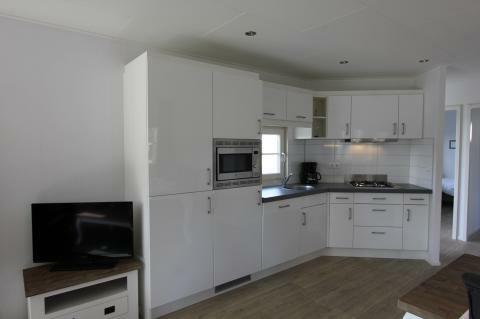 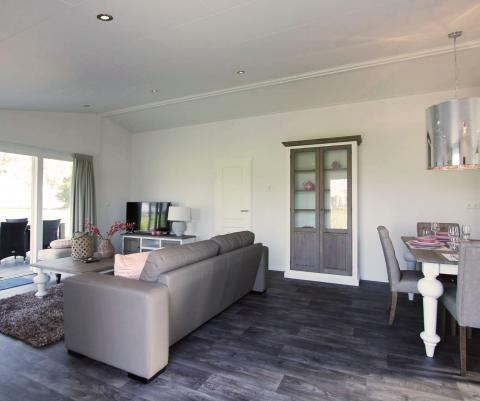 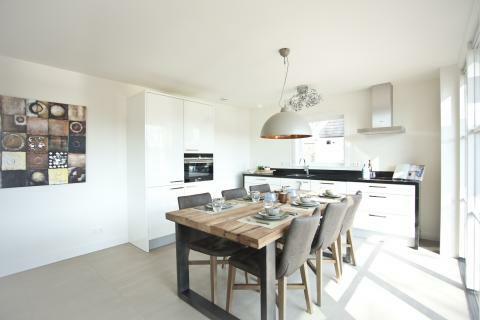 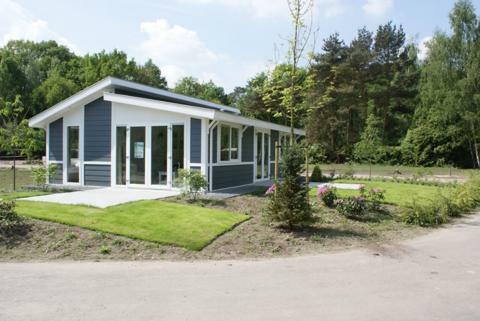 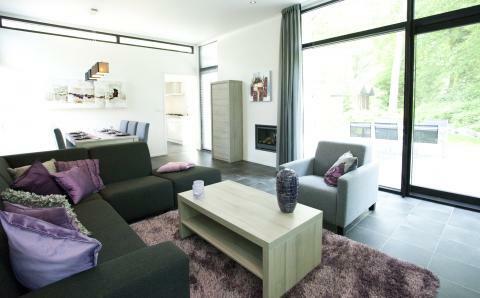 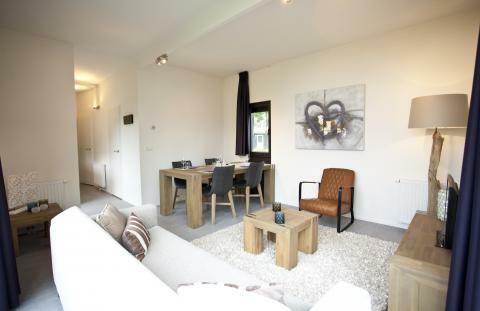 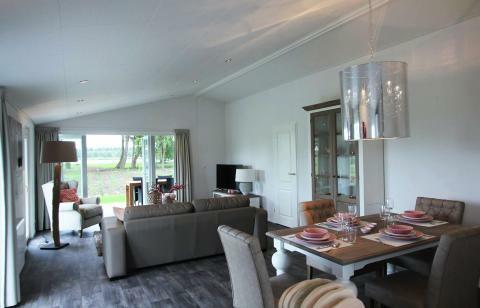 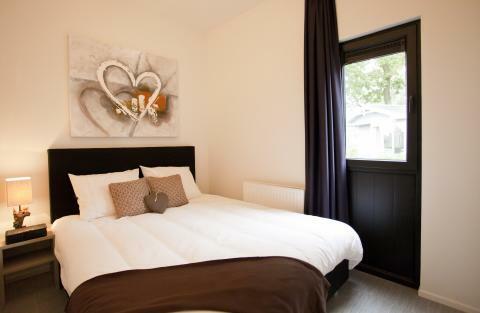 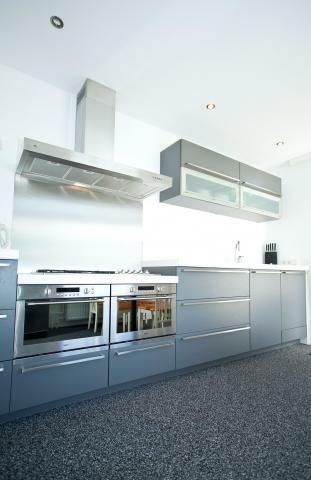 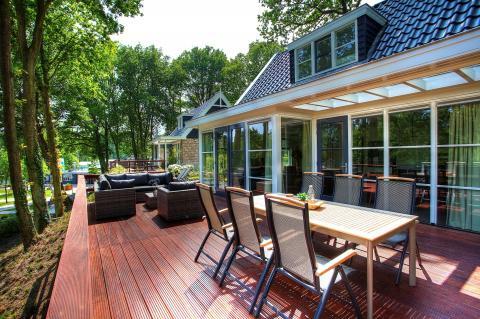 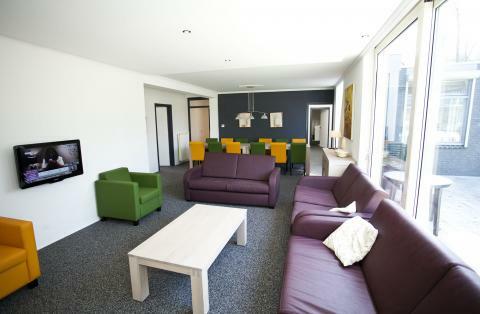 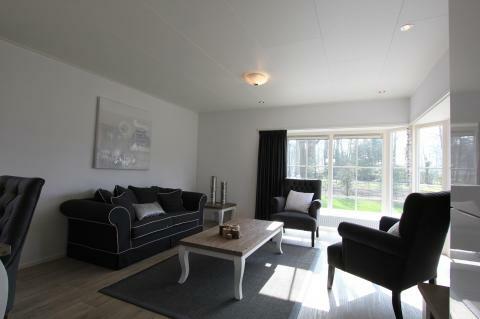 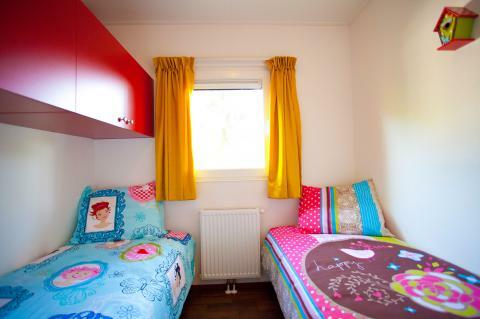 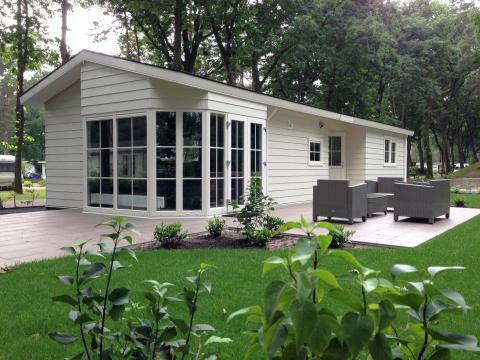 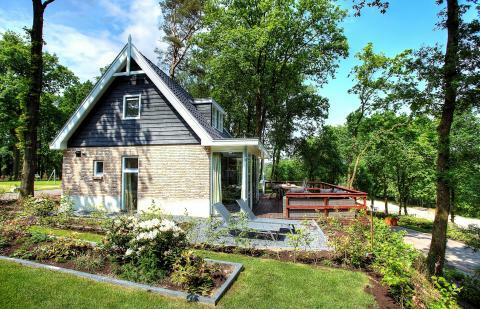 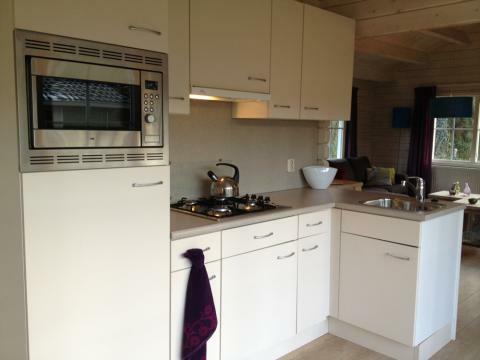 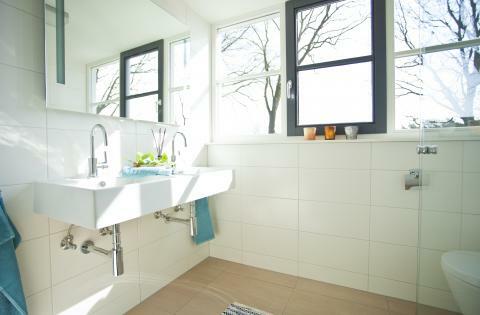 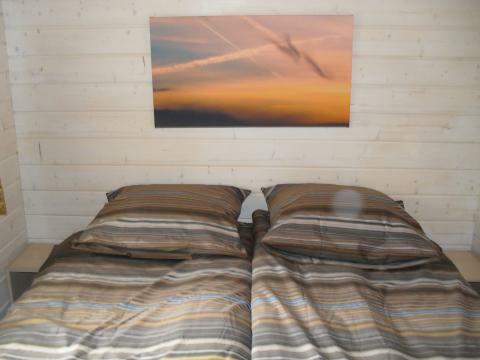 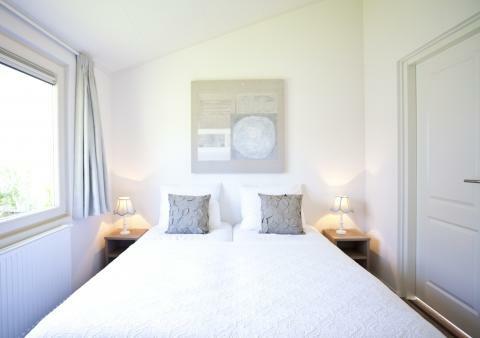 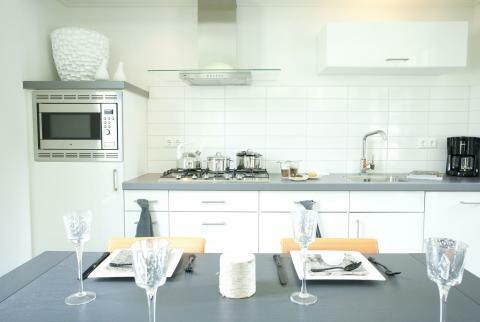 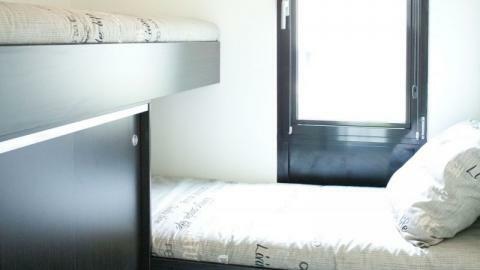 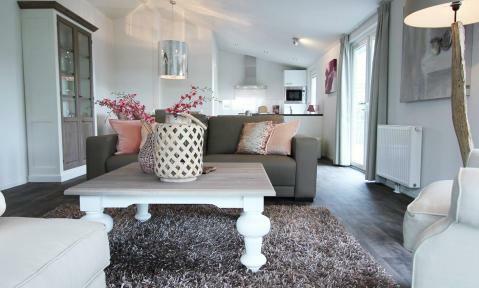 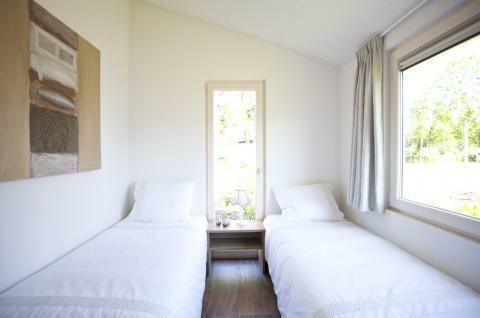 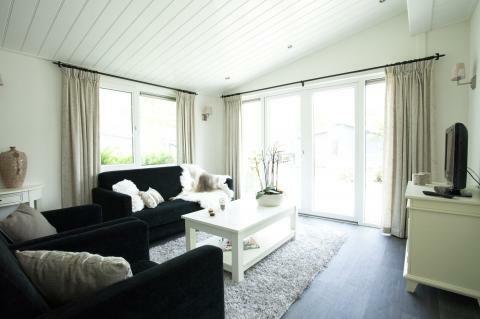 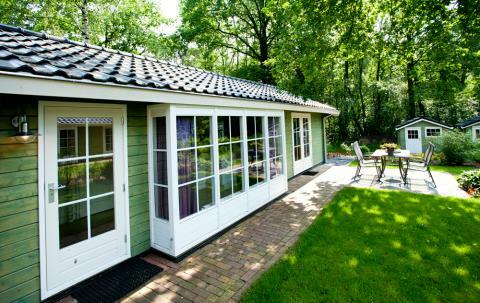 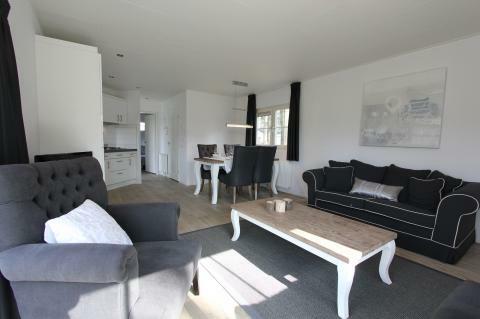 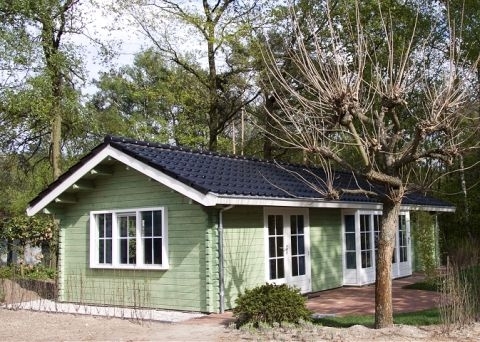 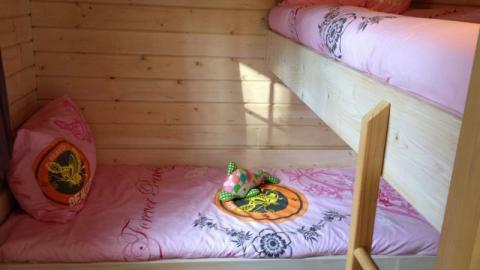 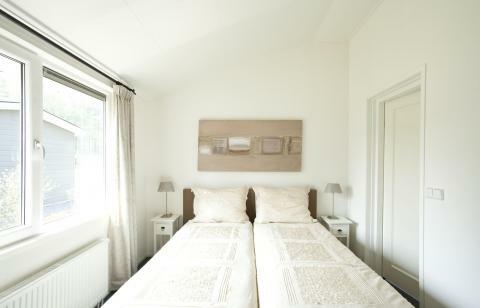 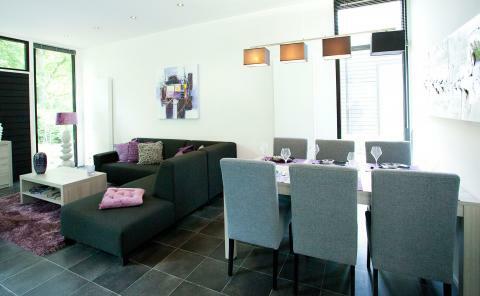 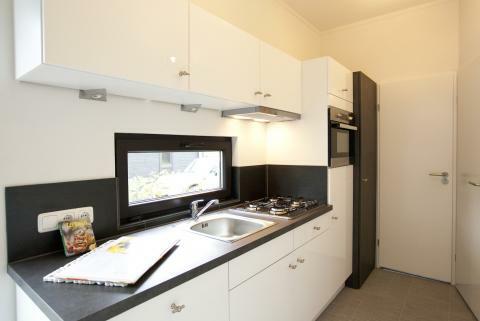 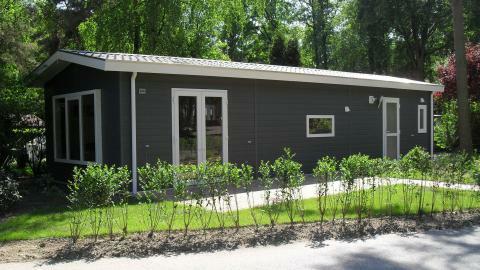 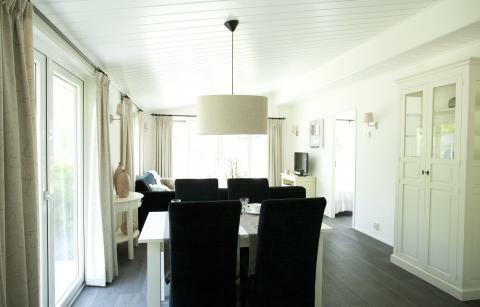 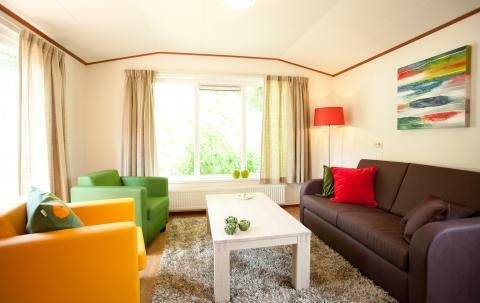 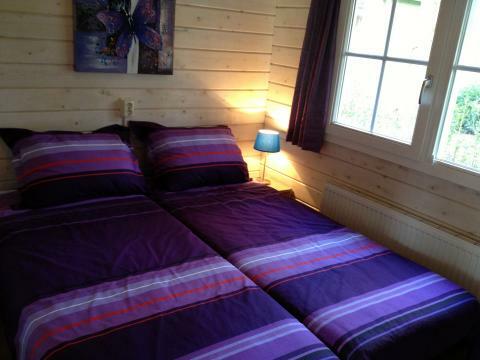 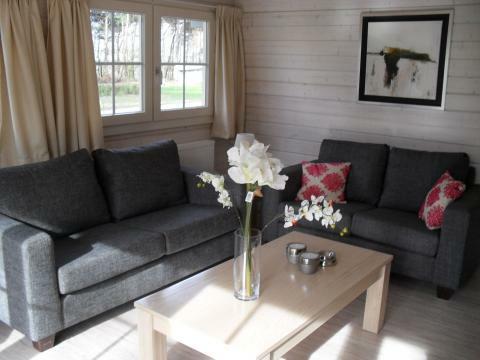 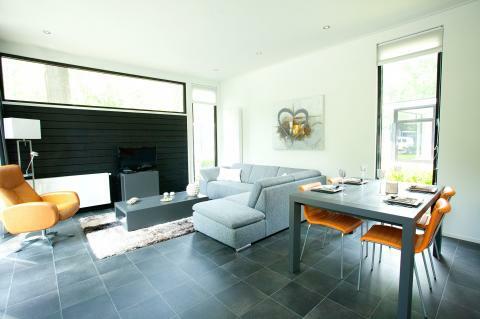 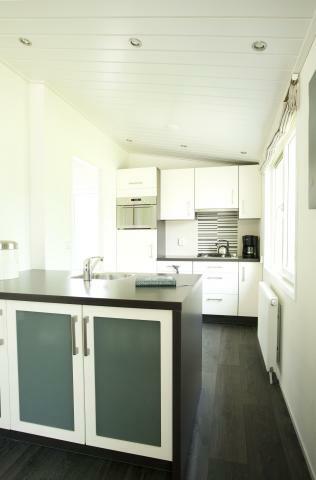 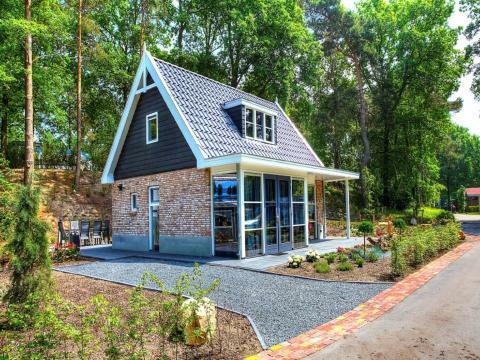 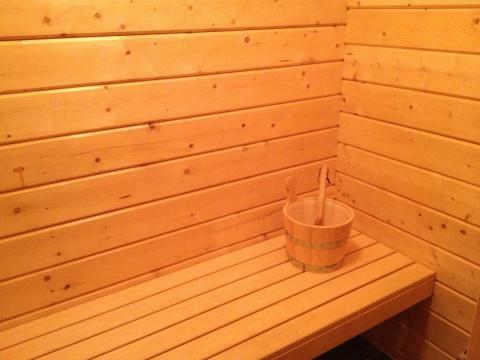 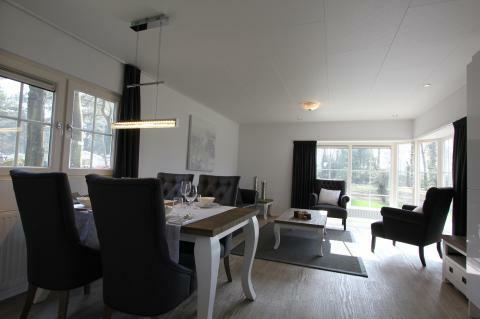 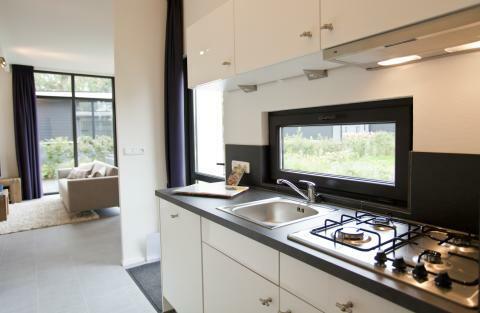 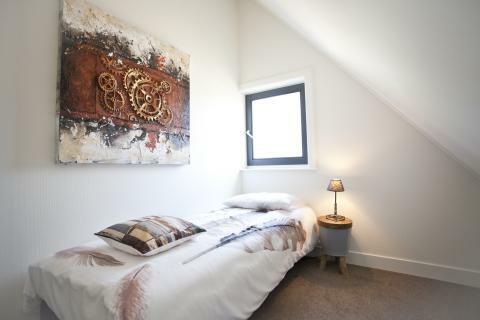 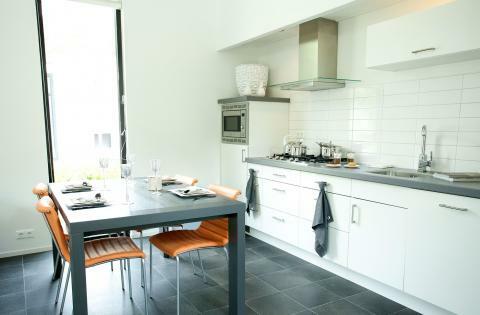 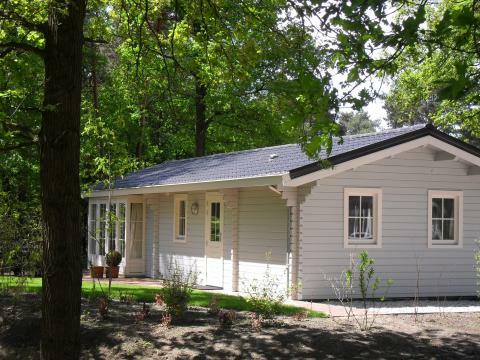 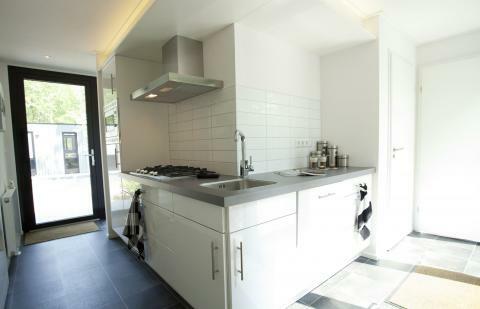 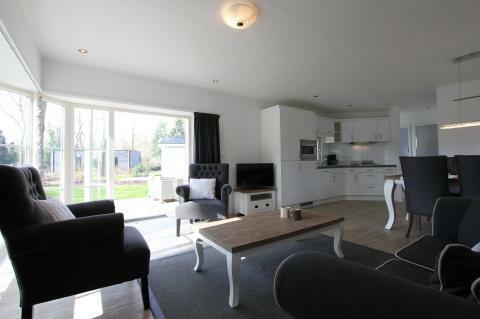 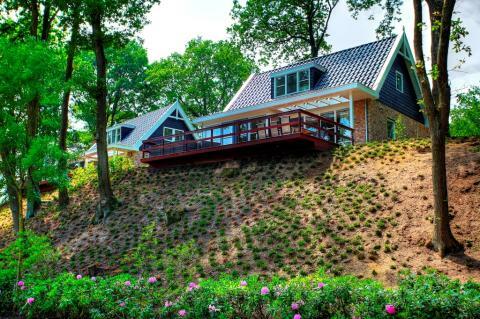 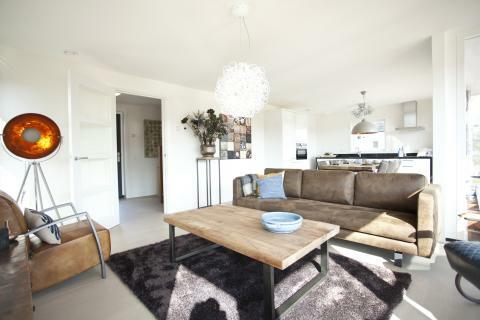 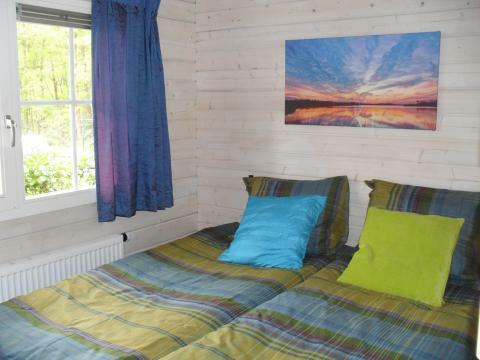 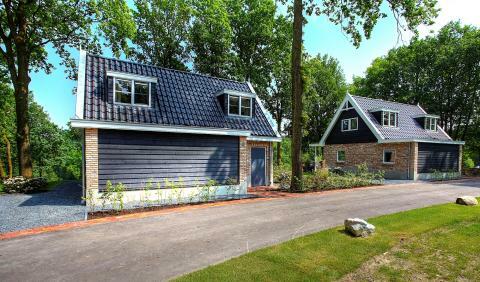 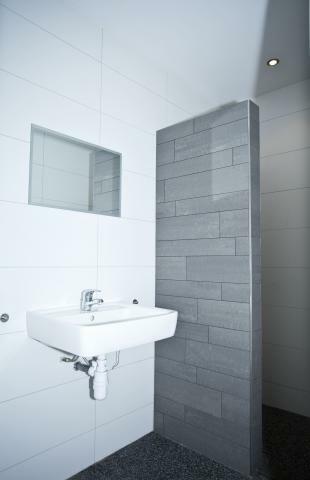 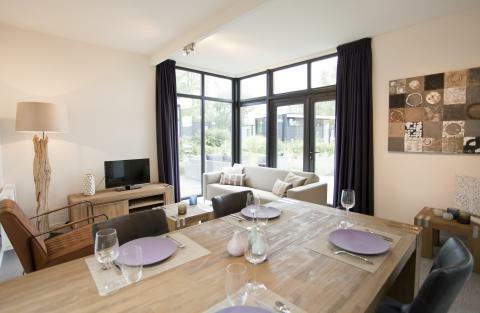 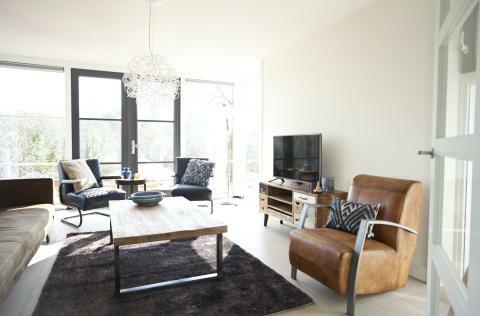 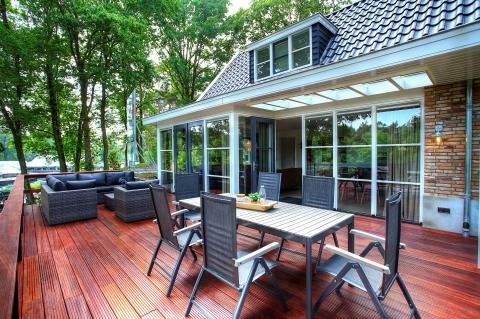 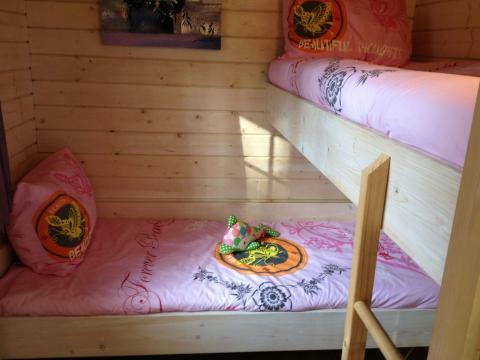 Droompark Maasduinen - Accommodation & prices - the best offers! 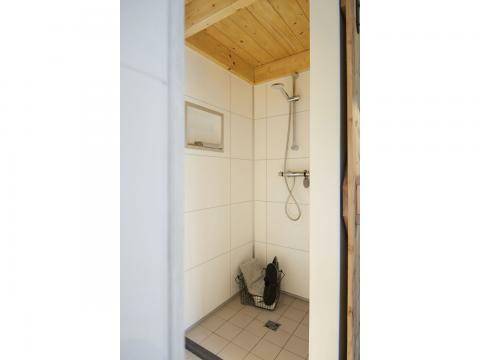 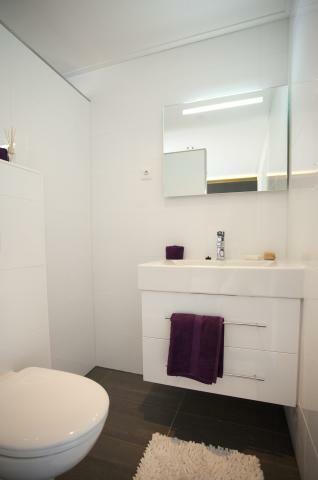 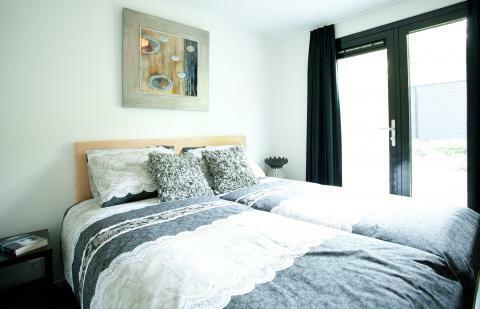 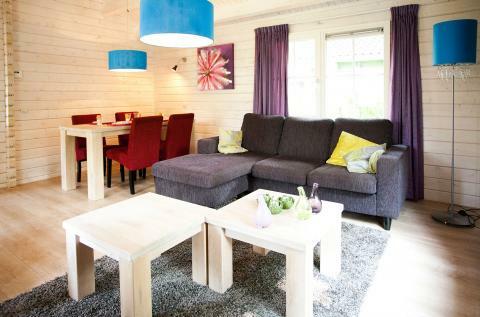 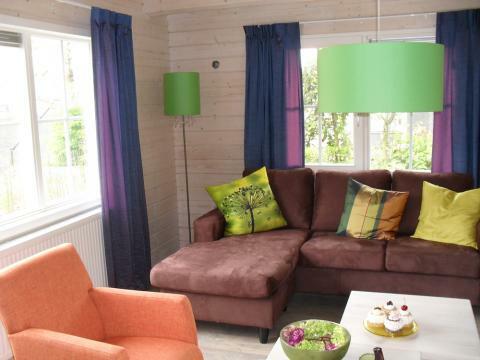 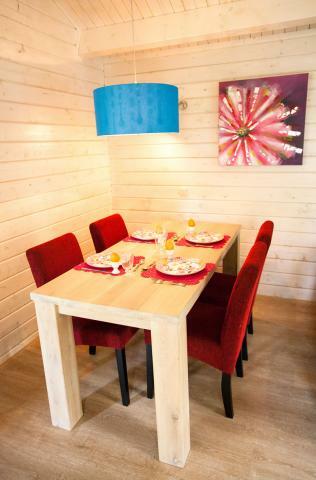 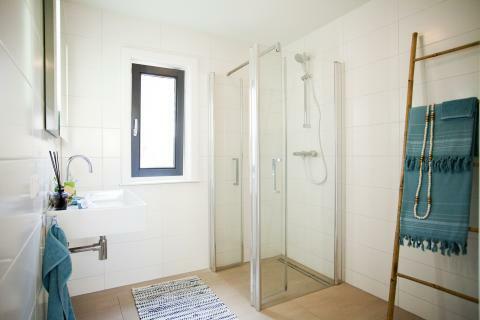 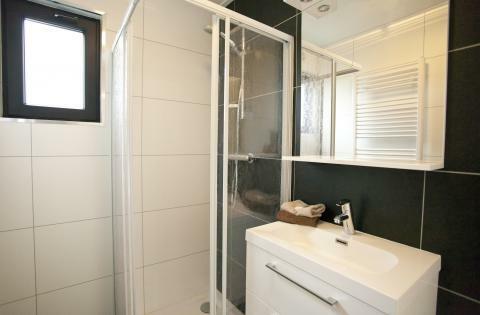 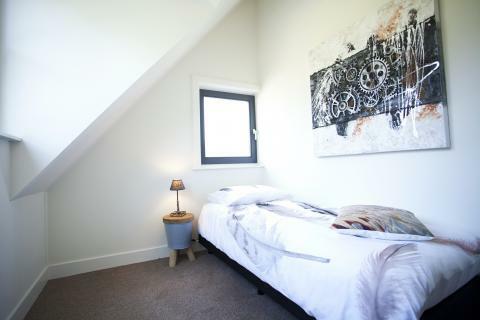 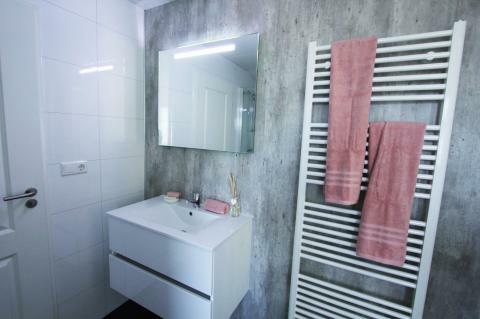 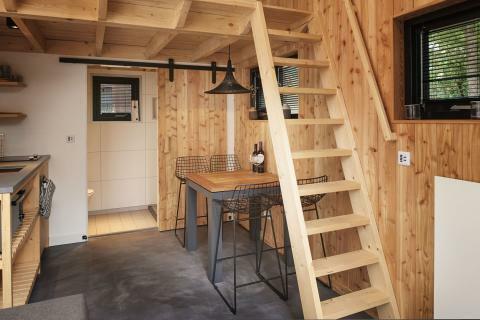 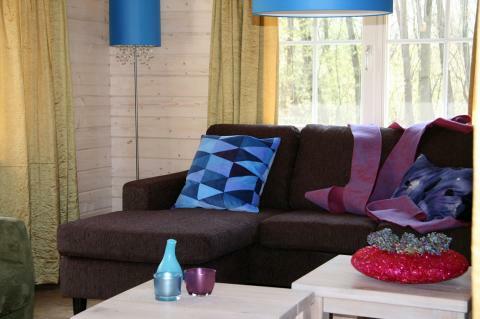 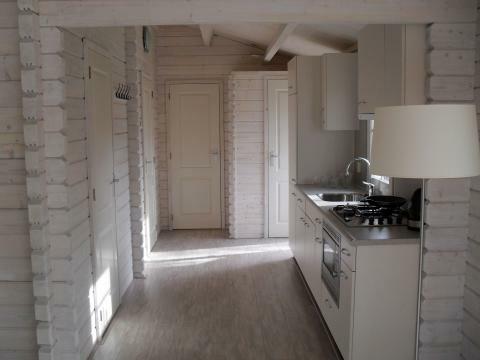 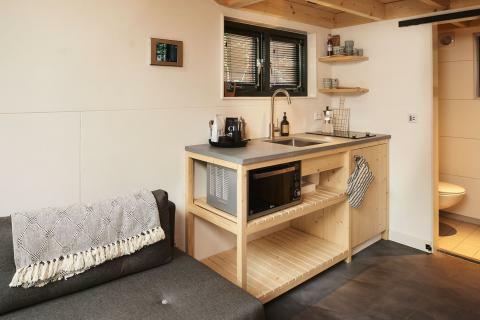 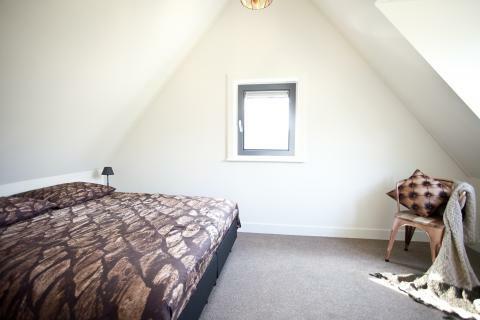 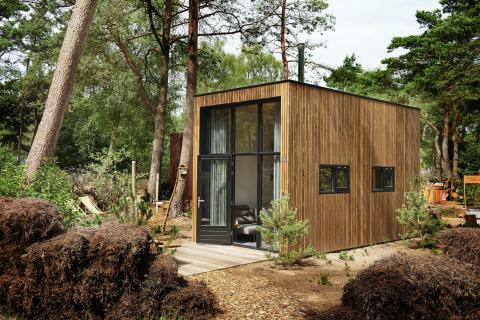 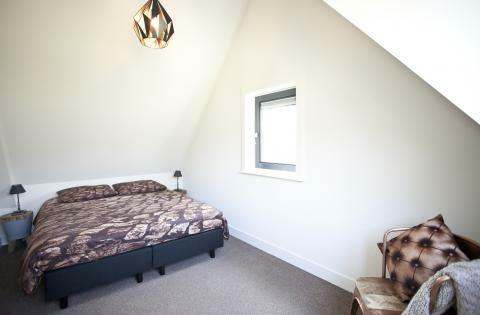 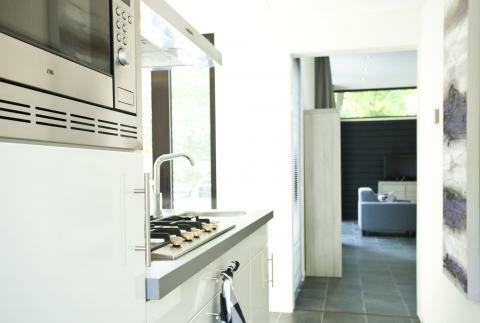 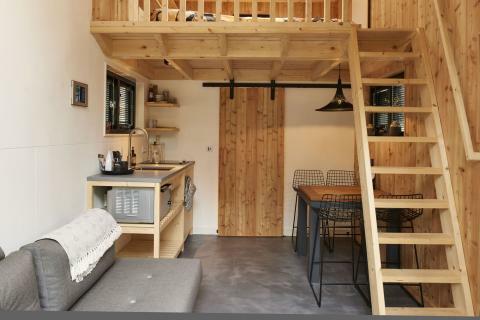 This price applies to a 2-person holiday house Tiny House, with the first arrival possibility on 6 May 2019, 2 Nights. 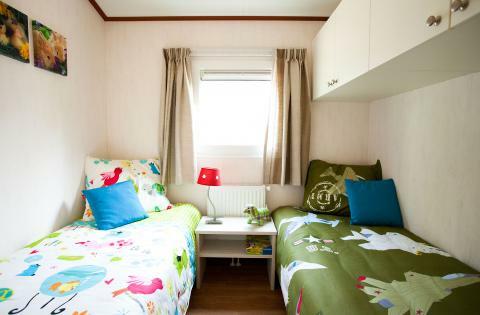 The total price including compulsory charges £206,65 (£154,68	(Accommodation) + £51,97	(Compulsory surcharges) ). 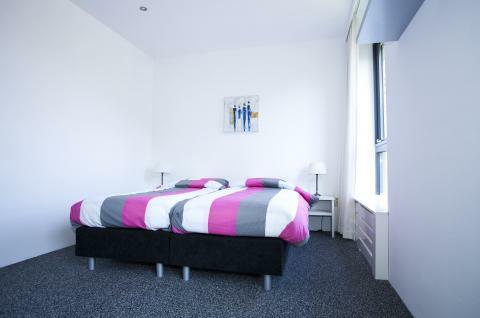 The total price including compulsory charges £556,90 (£432,97	(Accommodation) + £123,93	(Compulsory surcharges) ). 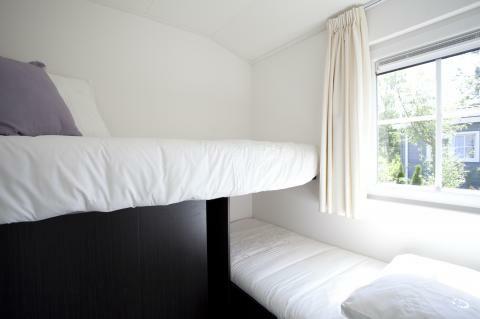 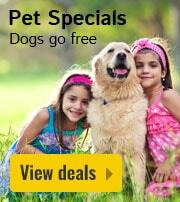 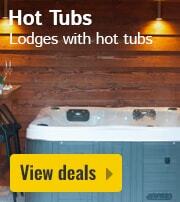 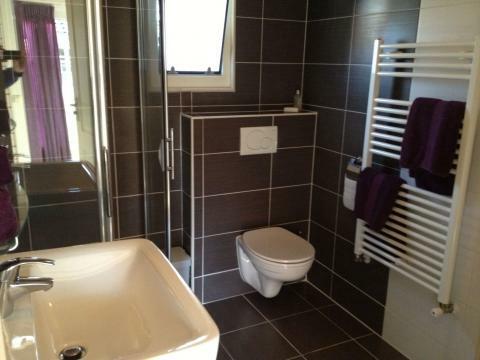 The total price including compulsory charges £310,30 (£222,35	(Accommodation) + £87,95	(Compulsory surcharges) ). 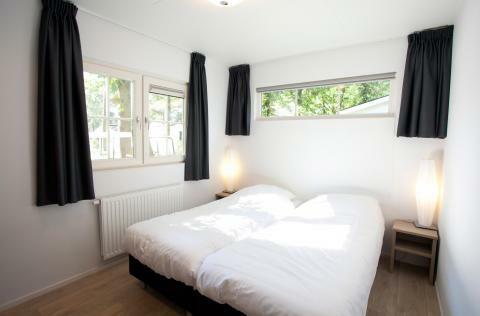 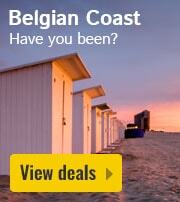 The total price including compulsory charges £328,95 (£240,-	(Accommodation) + £87,95	(Compulsory surcharges) ). 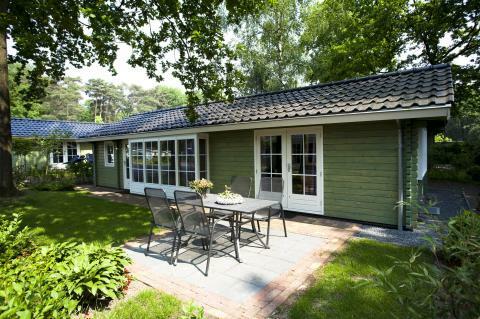 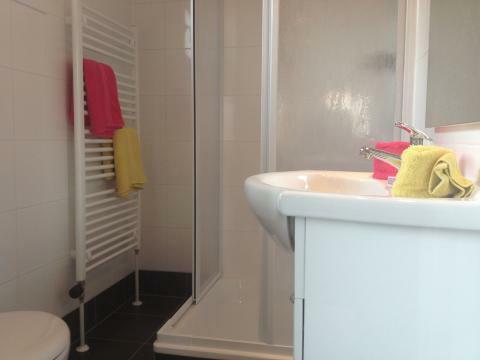 This price applies to a 4-person mobile home/caravan D, with the first arrival possibility on 16 May 2019, 3 Nights. 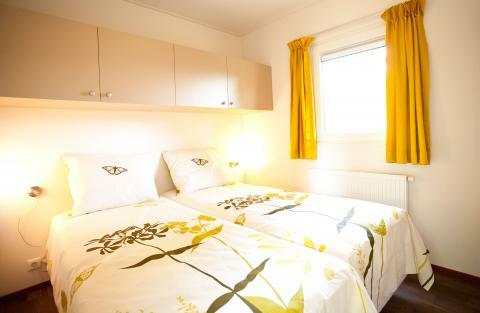 The total price including compulsory charges £362,78 (£274,83	(Accommodation) + £87,95	(Compulsory surcharges) ). 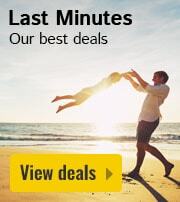 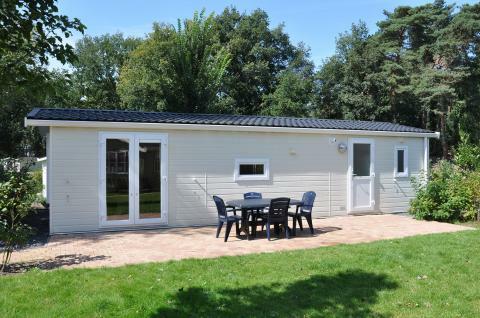 This price applies to a 4-person mobile home/caravan D+, with the first arrival possibility on 9 May 2019, 3 Nights. 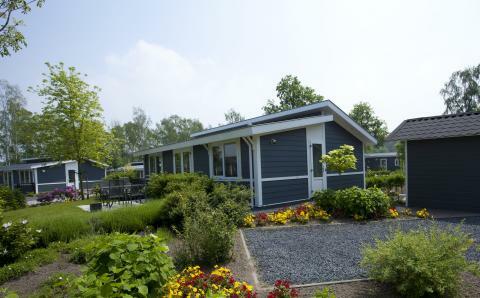 This price applies to a 4-person mobile home/caravan E, with the first arrival possibility on 9 May 2019, 3 Nights. 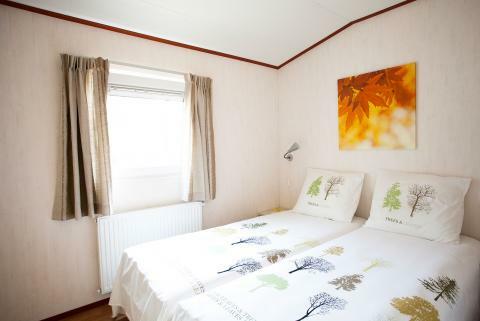 This price applies to a 4-person mobile home/caravan FC4, with the first arrival possibility on 9 May 2019, 3 Nights. 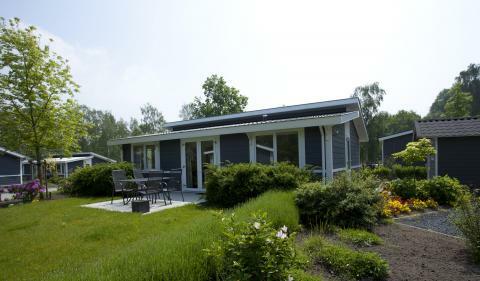 The total price including compulsory charges £421,55 (£297,62	(Accommodation) + £123,93	(Compulsory surcharges) ). 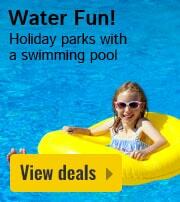 The total price including compulsory charges £355,27 (£267,32	(Accommodation) + £87,95	(Compulsory surcharges) ). 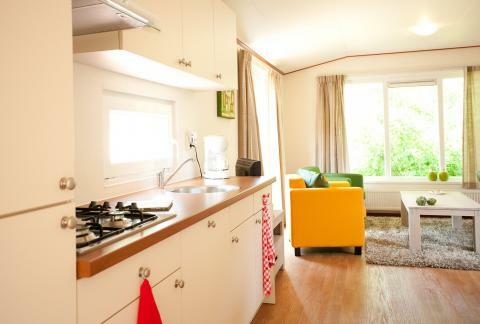 This price applies to a 6-person mobile home/caravan FC6, with the first arrival possibility on 9 May 2019, 3 Nights. 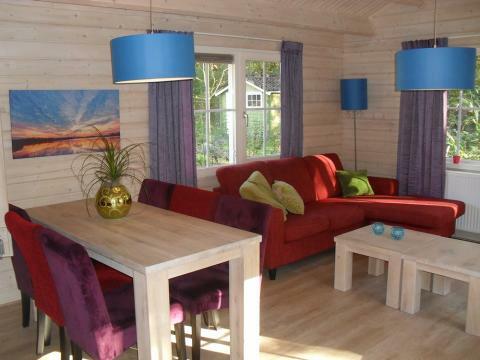 The total price including compulsory charges £438,12 (£314,19	(Accommodation) + £123,93	(Compulsory surcharges) ). 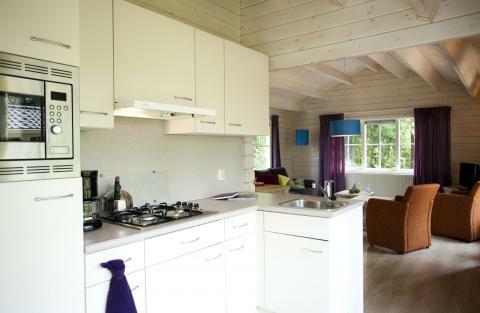 This price applies to a 6-person mobile home/caravan F, with the first arrival possibility on 9 May 2019, 3 Nights. 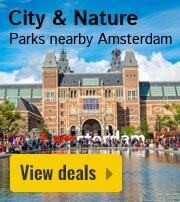 The total price including compulsory charges £446,41 (£322,48	(Accommodation) + £123,93	(Compulsory surcharges) ). 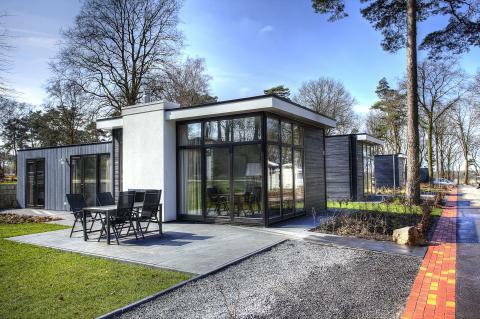 The total price including compulsory charges £461,95 (£338,02	(Accommodation) + £123,93	(Compulsory surcharges) ). 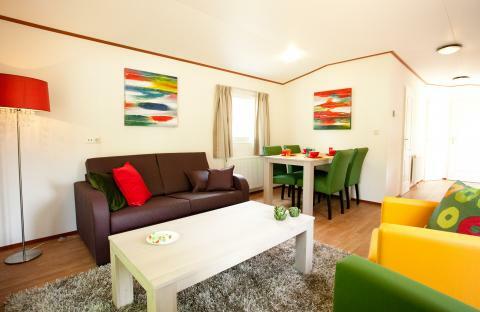 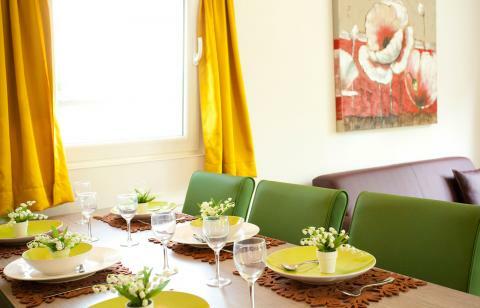 This price applies to a 4-person apartment Type H4, with the first arrival possibility on 2 January 2020, 3 Nights. 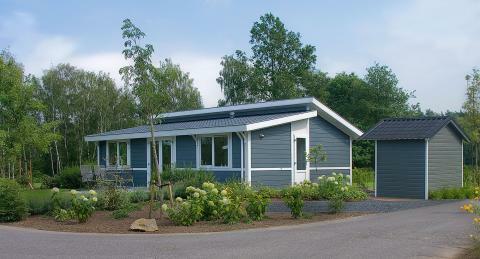 The total price including compulsory charges £585,14 (£497,19	(Accommodation) + £87,95	(Compulsory surcharges) ). 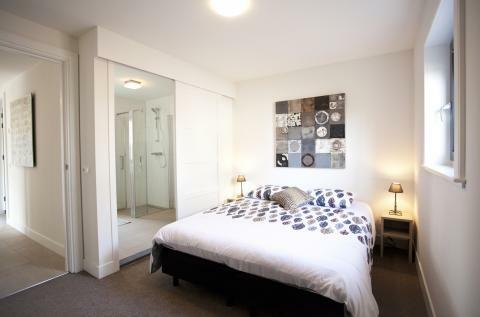 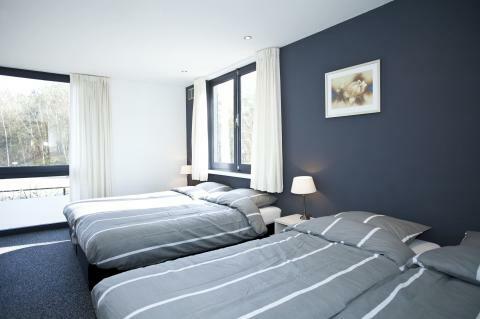 This price applies to a 12-person group accommodation GB12L, with the first arrival possibility on 9 May 2019, 3 Nights. 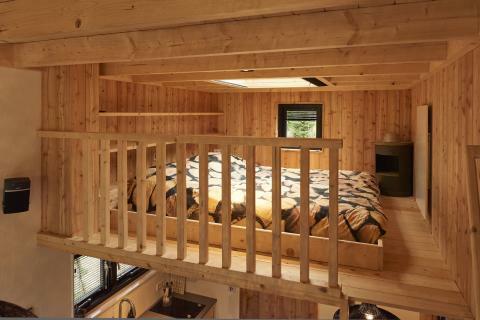 The total price including compulsory charges £1108,85 (£876,98	(Accommodation) + £231,87	(Compulsory surcharges) ).